You are in good hands when you come to Hair Genesis for a full service salon experience! Owner and hair stylist, Patty Devine, has 35 years of experience in hair care, and is an expert in all areas of cosmetology and beauty salon services. Although Hair Genesis is well known for Patty's excellence in hair color and hair treatment services, we are much more than just a hair salon! At Hair Genesis, all of your needs will be met. Our services range from nail care, pedicures and facials, to keratin hair treatments, bridal, and prom hair. Patty puts a strong emphasis on the continued education of her clients, her employees, and herself. 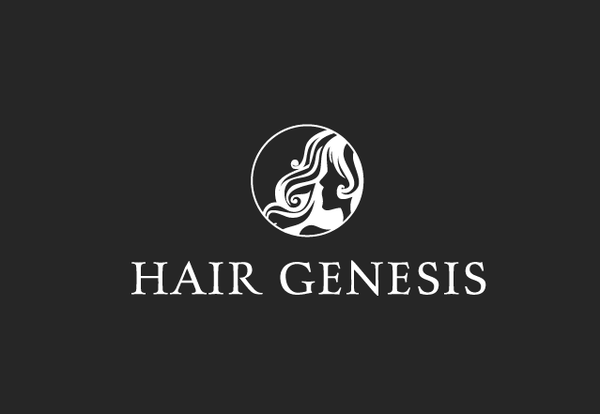 It is important to all of us at Hair Genesis to be aware of the latest trends in hair fashions. It is even more important that we can teach our clients something new every time they visit!